New Mexico offers great hunting opportunities for youth hunters with high success rates and great draw odds. We hunt Elk, Deer, Antelope, Oryx, Ibex, and strongly recommend your son or daughter take advantage of this great opportunity while they can. These are some of the best hunts in the state that we look forward to guiding. 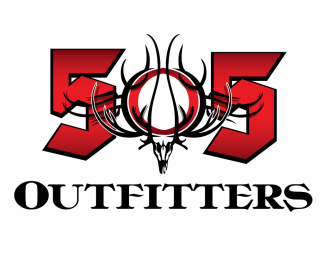 We are happy to discuss any questions you have regarding these hunts and offer a free application service to insure you are getting in the right location with the best odds using our outfitter number.